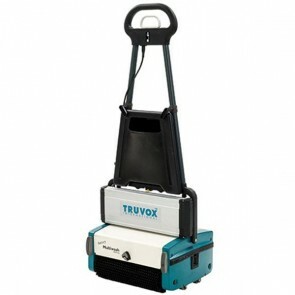 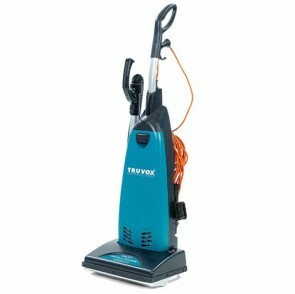 Choose from an extensive range of Truvox cleaning products suitable for commercial use. 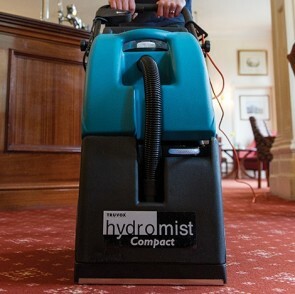 Cost effective and ready to tackle the toughest of stains. 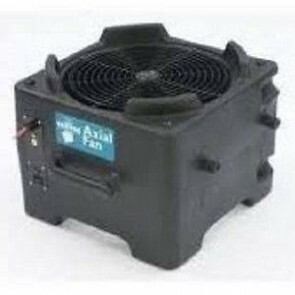 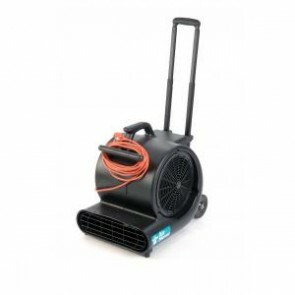 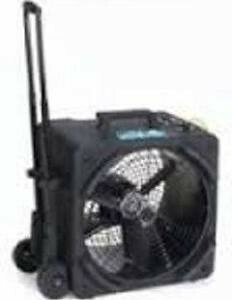 The axial fan is a multi-purpose dryer which is great for drying out after structural damage and leaks. 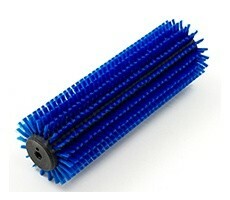 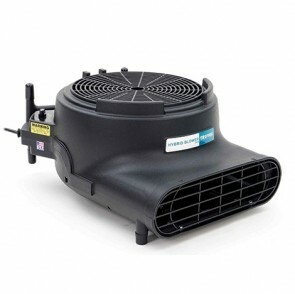 The Axial Fan is one of the most effective solutions for structural drying after floods and leaks. 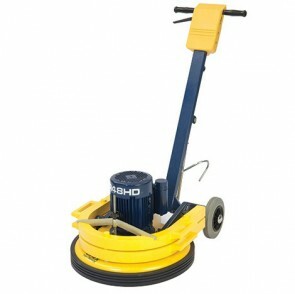 Trolley is included with this product. 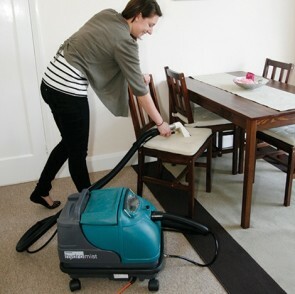 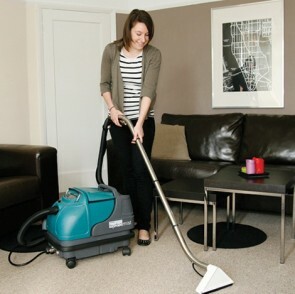 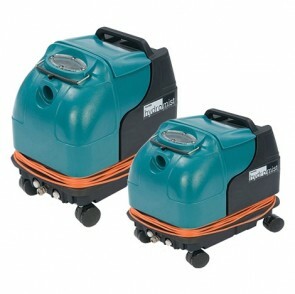 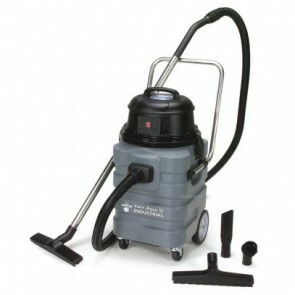 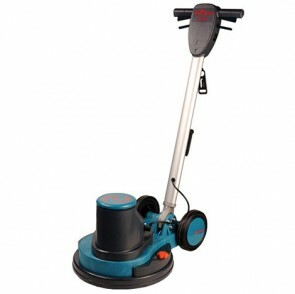 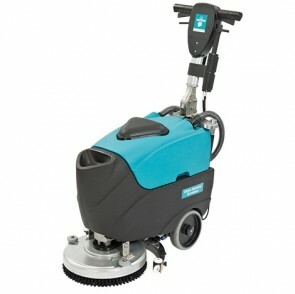 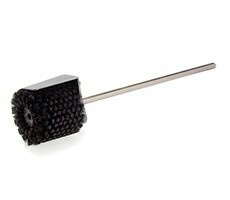 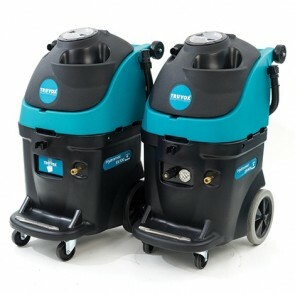 Compact spray extractors for effective carpet cleaning. 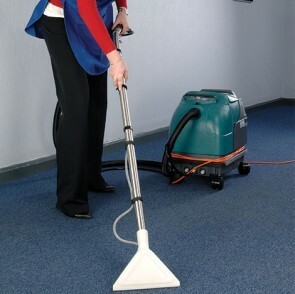 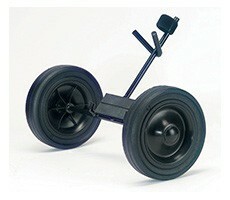 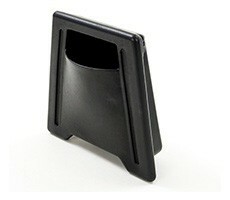 Ideal for use in nursing homes, day centres, hotels, shops, offices. 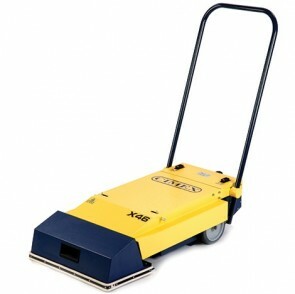 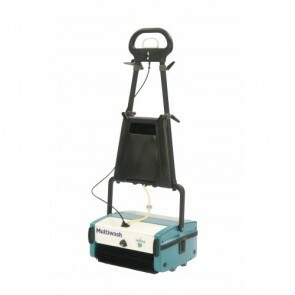 The Orbis 200 is ideal for cleaning, scrubbing, carpet shampooing and bonnet mopping.This machines offers exceptional handling and productivity for cleaning and polishing hard floors , Available in 15" 17" and 20" Models. 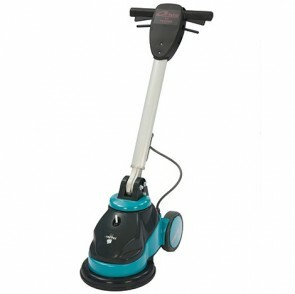 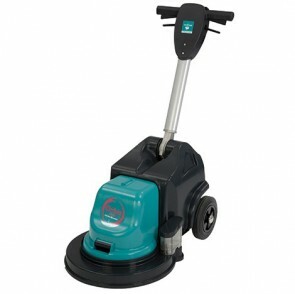 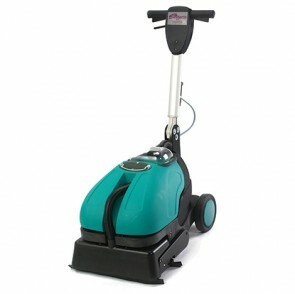 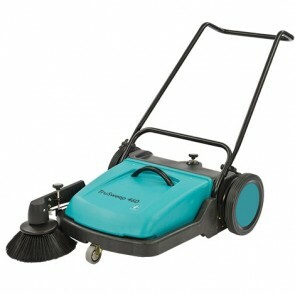 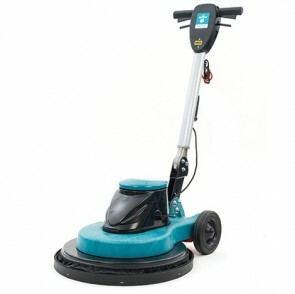 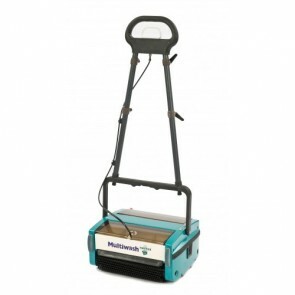 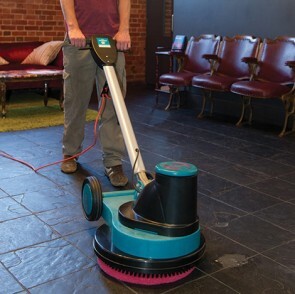 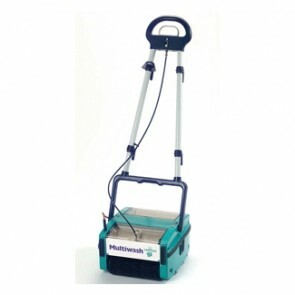 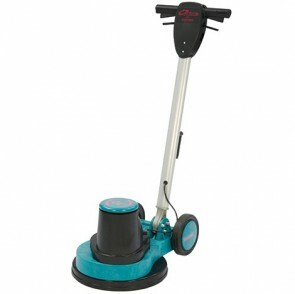 Battery powered, ultra high speed rotary burnishes designed for daytime cleaning, when customers or patients are present. 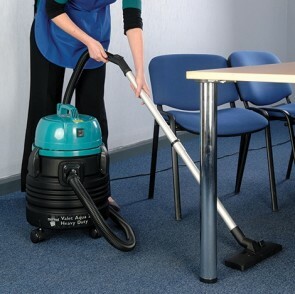 Burnishes at 1500rpm with 43cm cleaning width for maximum productivity. 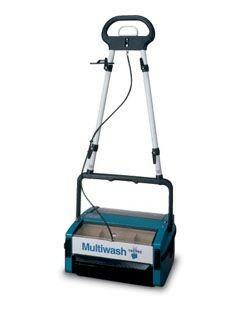 Ultra high speed single disk burnisher that delivers high productivity and high quality results,Straight-line operation for maximum productivity,1500 RPM for maximum gloss/shine, Folding handle for easy storage. 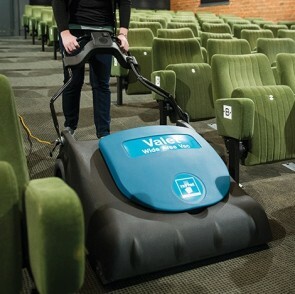 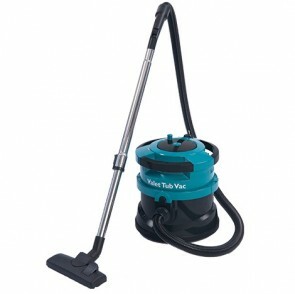 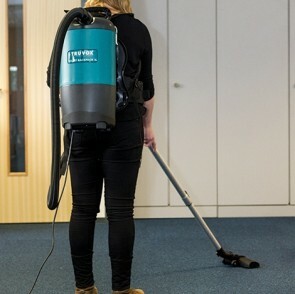 The Valet aqua 20 has a 20 litre capacity and is compact size makes this vacuum ideal for those smaller jobs in offices, schools and leisure facilities. 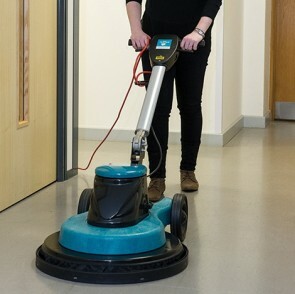 With excellent maneuverability and compact and lightweight in design this machine is good for use in office facilities, healthcare and educational facilities.